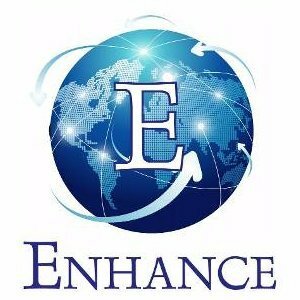 Enhance Telecom has a team of fully trained and qualified telecoms engineers to provide you with first class telecommunication services. From installing new telephone points to broadband fault finding and cable repairing, we provide a comprehensive service to domestic and commercial customers in Norfolk. Get in touch with us today to find out how we can help you. We needed an engineer for a new master socket and a secondary socket in our renovated house. Tony made himself available the same afternoon and was professional and tidy. Reasonable price too. We would highly recommend. We’d love to hear from you and are happy to help! Get in touch with our team today for further assistance.